At the University of Suffolk you have the freedom to choose your accommodation. However if you do need help in making an informed decision about where you wish to live, we can provide you with details about accommodation that we recommend. We can also provide you with information about tenancy agreements and other factors to help you make the right choice for you. The University of Suffolk does not own or manage the accommodation recommended to its students. Instead, it is provided by private landlords and property managers that we have a close working relationship with. Currently, recommended and accredited accommodation is only available on and around the Ipswich and West Suffolk campuses. The University of Suffolk Accreditation Scheme has been established specifically for our students, to ensure they have access to accommodation that meets our levels of quality and safety. All of the accommodation recommended by the University of Suffolk is surveyed by the local council to ensure that it meets these standards. In this way we hope to remove some of the stress and anxiety of moving to a new town, and/or moving out of the family home for the first time. While the University of Suffolk can highlight trusted properties and providers, it is the student’s responsibility to assess the suitability based on their individual requirements. 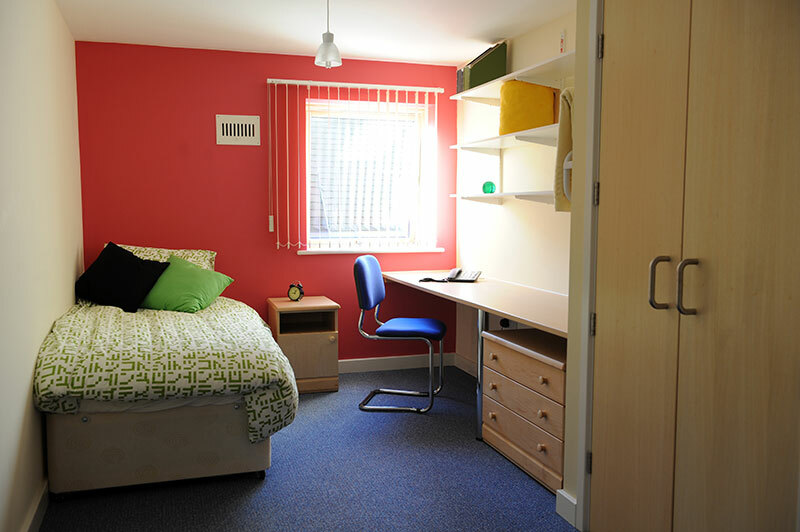 Athena Hall, the on-campus halls of residence, is the recommended accommodation for first year students or those studying at the University of Suffolk for the first time. It was built specifically for our students and the University of Suffolk was involved with the development and planning of the building to ensure it meets our criteria. Being our on-campus halls of residence, Athena Hall does not require accreditation, but it does meet the requirements nevertheless. Athena Hall is perfectly positioned to get the most from student life, with a waterfront location and within walking distance of the University, Ipswich town and the train station. 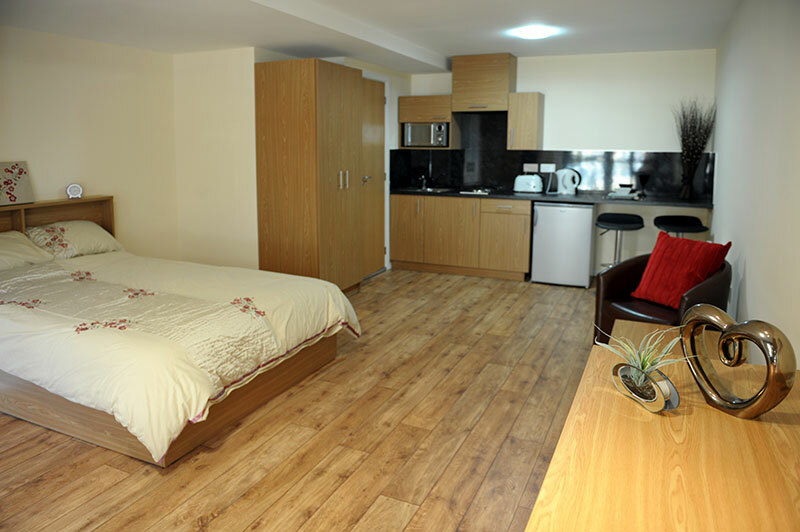 Accredited off-campus accommodation can be a useful alternative to on-campus living if you are working within a budget or looking for a property with specific characteristics, such as a specific location or offering car parking. Members of our Accreditation Scheme will only be able to advertise to students via the University of Suffolk if their electrical wiring and gas inspection certificates are current; an incentive for the property to be kept safe and well maintained. Recommended and accredited accommodation is furnished, utility bills and broadband costs are included in the rental price (unless otherwise stated). Prices are typically quoted weekly for convenience. Properties recommended by the University of Suffolk are suggestions only; you are under no obligation to book the accommodation recommended to you. Some students may prefer to make their own arrangements in privately rented accommodation. You are responsible for determining suitability of accommodation based on your own individual requirements. The tenancy agreement between you and your chosen landlord; the University of Suffolk has no legal involvement with the tenancy agreement. The University may be required to contact landlords to confirm a student is enrolled with us, or if they withdraw from their course. Please note, ceasing to be a student will not automatically release you from the tenancy agreement; a tenancy agreement is a legally binding document for the full duration of time specified within it. Signing a tenancy agreement is a big responsibility; find the information you need to know in these pages. Whether you have rented before or this will be your first tenancy agreement, the information in these pages will take you through the basics. The links below should provide you with the information you require. If you need any further information, please contact the Infozone on 01473 338833, Infozone@uos.ac.uk, or visit us in person in the Waterfront Building, Ipswich.